How do you develop apps for iOS? It’s a common question, and one we hope to answer with this weekly series of information and tutorials. Learning how to develop software can be one of the most intimidating prospects for any computer enthusiast, and with the growing saturation of applications in mobile marketplaces, it is becoming increasingly difficult to get your work noticed. That’s what this series is for, helping you learn iOS development from a conceptual perspective. No prior knowledge of computer programming will be necessary. Over the coming weeks, we’ll examine the iPhone, iPod Touch and iPad’s ability to deliver immersive, intuitive content, a unique opportunity for both developers and consumers. 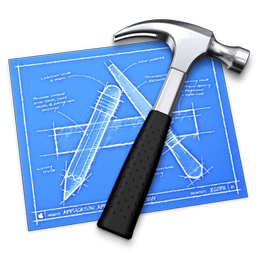 Today, we’re going to examine Xcode, Apple’s suite of tools meant to aid developers in creating programs for Mac OS X and iOS, in order that you may learn how to install, navigate, and utilize the powerful development environment Apple provides. By definition, Xcode is a suite of tools that was created by Apple that developers use to create applications for Mac OS X and iOS. As we learned last time, iOS is a variation of Mac OS X and is what we will be specifically covering. Including a modified version of free software GNU Compiler Collection, essentially what allows Xcode to recognize C-variation languages, Apple’s development software allows for the use of a plethora of different programming languages, but we will primarily stick to Objective-C.
Due to the fact that the Xcode suite is full of hidden applications, we’ve compiled a list with a breakdown of what you need to know when choosing whether or not to download the programming apparatus. Tightly integrated with Cocoa and Cocoa Touch frameworks, the Integrated Development Environment of Xcode (IDE) allows developers to completely manipulate source code. It provides graphical debugging information, all without ever leaving sight of your code. Xcode 4, which is currently a developer preview, also integrates Interface Builder into the Xcode skeleton, giving you the opportunity to directly synchronize source code with user interaction. With the advent of iOS, Apple has adapted Xcode to a changing environment, allowing for the complete management of devices, automatically packaging apps with the correct certificates (a topic that will be covered much later), remote debugging, and installing applications on the devices themselves. Interface Builder is the graphical hub of your application, where you will design every aspect of your program’s graphical user interface, a topic which will be covered in depth very soon. Changes that you make in Interface Builder automatically translate over to Xcode, a feature that allows for seamless synchronization. It also makes it very easy to drop in custom animations that you would like to include in your app, such as Quartz Composer animations. Even if you are not currently the proud owner of an iOS device, you can still test your applications by employing the use of the iOS Simulator. 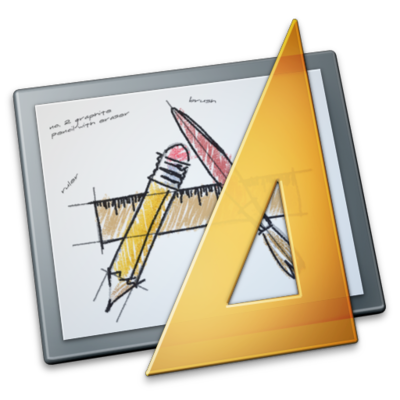 Packaged with Xcode, it allows you to run your code and ensure that your program is working. It is a tremendous time-saver, providing a quick way to debug and test your applications. Though there are a number of other programs, such as Dashcode, that come alongside the three aforementioned programs, they will not be covered as they do not necessarily pertain to the topic of iOS development. 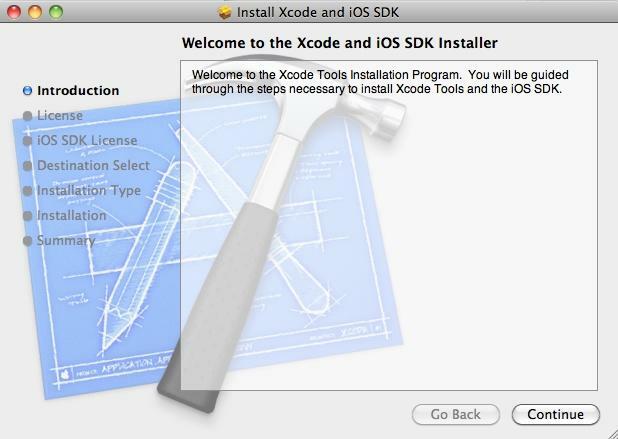 Now that you know what Xcode is, it is time to decide whether or not you want to install it. One of the deciding factors is price, and luckily the suite is available for free from Apple’s developer portal, granted you log-in with your iTunes Account. In order to test your applications on devices or push an application to the App Store, however, one must pay an annual fee of $99 USD for a membership. To ensure that you are set to go for future installments in the series, we’ve provided detailed instructions below as to how to download Xcode. We must emphasize the importance that you complete these steps with diligence, as it will impact your later development. Any questions should be written in the comments section below, and we’ll be sure to address them. 1. For simplicity’s sake, we’ve directly copied the link to download the Xcode suite here – Xcode and iOS SDK – but, you can easily do this yourself by heading to developer.apple.com, clicking to access the iOS Dev Center hub, and scrolling down to the same link. 2. Sign in with your Apple iTunes account. 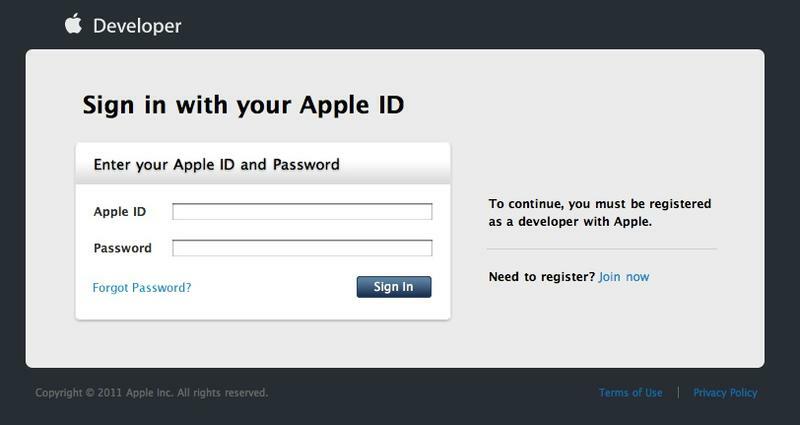 If you have not registered for an Apple ID before, now would be the time to go through the necessary steps on Apple’s website to receive one. 3. You’ll be redirected to the iOS Dev Center. Next, you should scroll down until you see the “Downloads” section of the page. Under the heading, you will see a number of links. 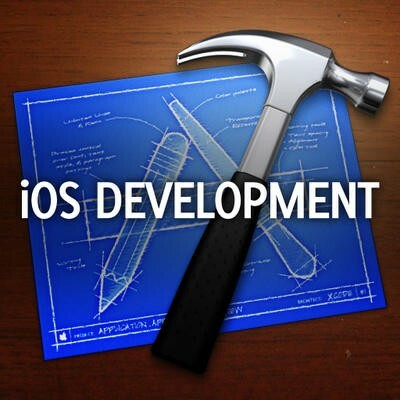 It behooves you to install, “Xcode 3.2.5 and iOS SDK 4.2,” which will provide you with the proper frameworks to continue developing for the iPhone. 4. Agree to the terms of the licensing agreement and follow the steps that Apple has provided. Be sure to install the software on your primary storage device. Upon completion, you can access Xcode through a spotlight search or by finding the “Developer” folder in your finder. At this point, we would recommend keeping Xcode in your dock for future use. Now that we have installed Xcode, it’s time to start poking around and learn the ropes. If you have very little knowledge of programming, don’t fret, all of the necessary information will be covered in later posts. If you have developed before, now would be a good time to refresh your memory on some of the details in Xcode. Feel free to ask questions about this lesson in the comments section below and we’ll do my best to address your concerns. If you missed last week’s installment, please click on the link below to ensure that you are up-to-date on all of the information we have covered.